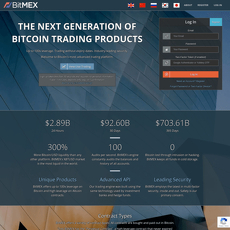 Bittrex is one of the largest crypto-to-crypto exchanges. Prior to Binance, this was the most popular exchange for traders looking to trade altcoins. The exchange has an enormous amount of trading pairs with over 500 being able to be traded against Bitcoin. 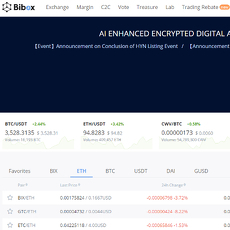 Bittrex recently added support for crypto-to-fiat trading by adding support for the US dollar. 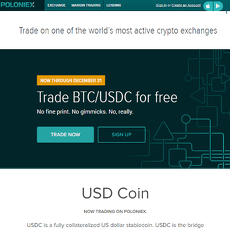 The trading pairs which exist include US Dollar, Bitcoin, Ethereum, and USDT. 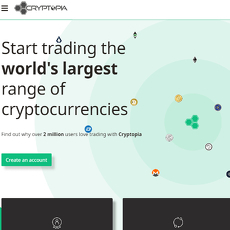 Users can store all of the cryptocurrencies on the exchange and Bittrex provides the user with an estimated fiat value and an estimated Bitcoin value. 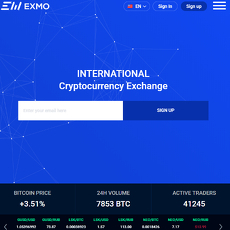 The fee for trading on the exchange is 0.25%. Users can enable two-factor authentication. 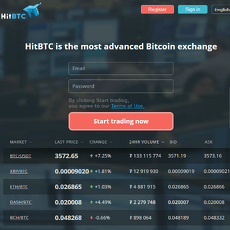 The exchange is noted for its easy-to-use interface. During the rapid increase in popularity in cryptocurrency trading in 2017, Bittrex closed the opening of new accounts. It has since reopened. With high volumes been traded on the exchange, some in the cryptocurrency community have voiced concerns over pump-and-dump schemes taking place on the exchange. 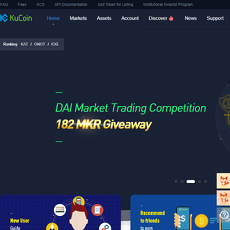 Overall, the exchange is an attractive one for traders as it offers one of the widest supports for altcoin trading. 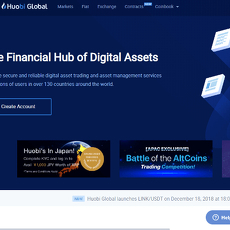 After recently adding fiat support, the exchange is one of the few which has both a large number of cryptocurrencies and fiat trading.